In the case of fire and smoke, it is important to have a skilled professional assess and survey the degree of the damage. 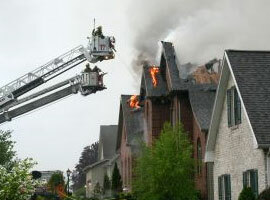 Many times there are hidden costs associate with smoke damage. Hot smoke travels to cooler and higher areas of building structures via holes, pipes and plumbing systems potentially reaching many floors. 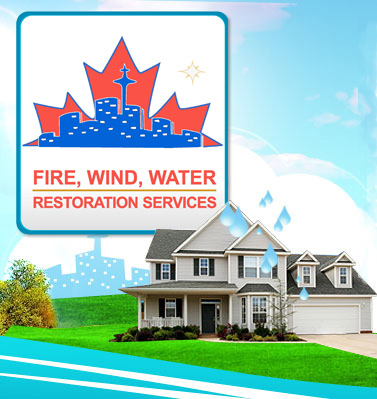 At GTA Property Services Group, all fire and smoke damage claims are handled by an IICRC Certified Master Fire and Smoke Damage Technician. If you have had fire or smoke damage impact your property call us now and help will be on the way. 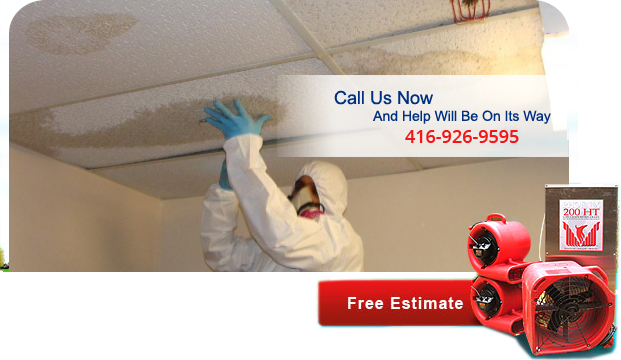 Contact GTA for all your Toronto fire damage restoration needs and smoke damage restoration in Toronto and surrounding areas.